I see people of all ages, with all sorts of health issues. 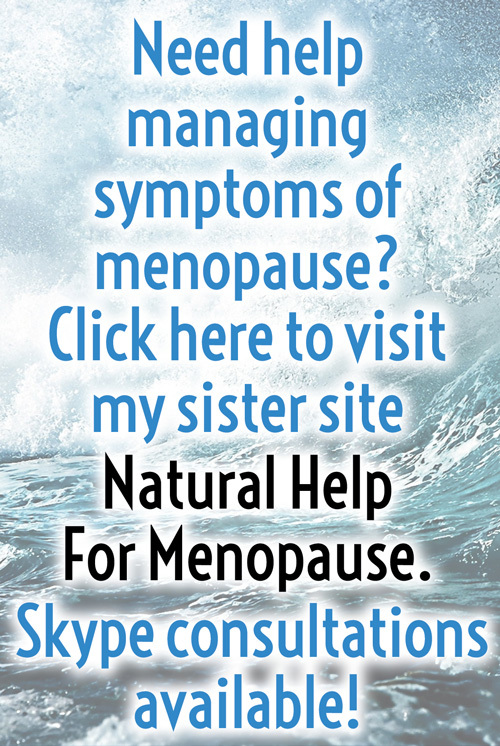 I have a special interest in women’s health/gynaecology (see my satellite website www.naturalhelpformenopause.uk), including problems such as premenstrual syndrome (PMS), menopause, endometriosis, polycystic ovarian syndrome (PCOS), fibroids, interstitial cystitis, fertility and conception problems. I have undertaken extensive research into the use of herbs for the relief of symptoms associated with conventional treatment of breast cancer. My practice is certainly not limited to women’s health. I am seeing more and more people with autoimmune disorders (AID), for example. I can help improve the ‘markers’, and amount of medication people are taking, for health complaints such as high blood pressure, diabetes and chronic kidney disease (CKD). Some of my patients have been able to come off medication completely. 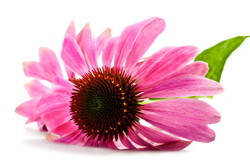 Herbal medicine can also help relieve side effects associated with conventional medication. Patients with serious medical conditions should always consult their doctor, but herbal medicine may be used in addition to conventional care. I love to write about herbal medicine and issues associated with healthy lifestyles and holistic healing. I don’t write regular blogs, but rather put pen to paper (fingers to keyboard) when I have something new or exciting, and hopefully useful, to say. Please have a browse through my past blogs. I’d love to hear what you think via the comments box. If you’d like to be emailed when I post a new blog, please click on the ‘Subscribe’ button. I promise you will not be inundated with posts and/or trivia! Hooray for the humble dandelion!